The makers of Phonebloks bring up an excellent point in their introduction video. When a cellphone reaches its end of life, it is usually due to a single component within the phone. Maybe the screen has died or the processor simply gave out. No matter what the issue is, if the phone was made of interchangeable blocks, including the display, we could just fix the issue and not resort to throwing away a whole phone. With Phonebloks, each component of a device is built into blocks. These blocks then connect to a “base,” which houses all of the blocks. You can even upgrade blocks depending on how you use your phone. If you don’t want a camera block, then you can have a bigger battery block. It’s a very graspable idea, but it’s going to take a lot more than just a nice video and some word of mouth to get this idea off the ground. To support the idea, all you have to do is sign up through the service Thunderclap. Through a coordinated effort on their part, they will blast the entire social media world with a demand for Phonebloks. The hope is that CEOs, entrepreneurs and basically anybody with enough money will want to support this idea if they see enough demand for it. 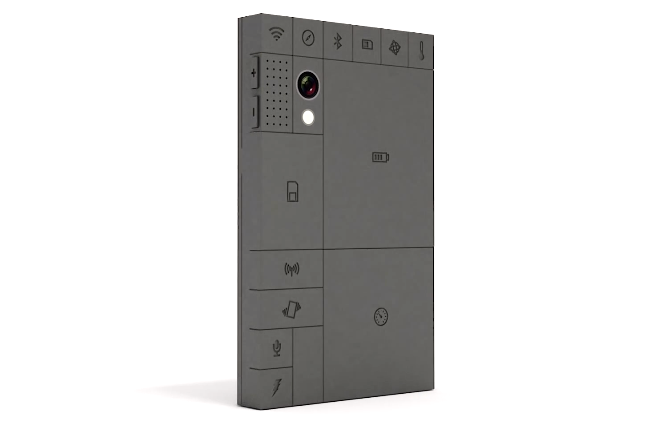 While the design of the phone isn’t exactly our cup of tea, we could actually see this being pretty awesome in terms of customization and what fun it would be to build a Lego-like phone.